THE RIDGE at Copper River country club! 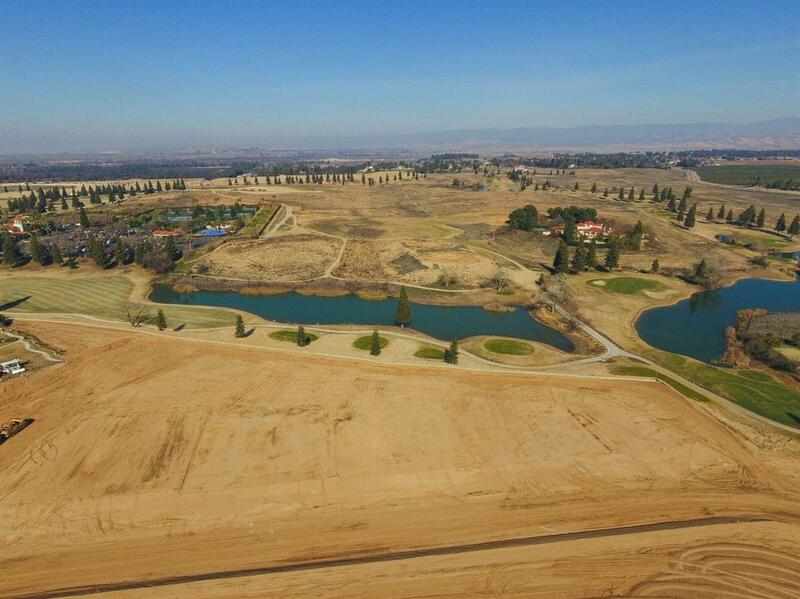 A Gated Bluff community overlooking Lakes and Fairways in Fresno's most desirable area where no two lots are alike. If you are considering building your Dream Home the most important aspect is the Dream Location! You will want none other than THE RIDGE! Not your typical golf course lot, the Ridge sets high above the fairway gifting you Views, Privacy, Peace, and away from the fear of the poor shot. Enhanced by the award-winning Clovis School District. We can help you with your Design-to-Build process. Only 12 Homes will be in this Prestigious community. We also have a select group of build-to-suit contractors available... call for details. Bring your Builder, bring your Architect, bring your Family... these home-sites are unique & special!